Victoria University of Wellington is proud to announce the eighth annual New Historians Conference to be held 26/27 August at the University. 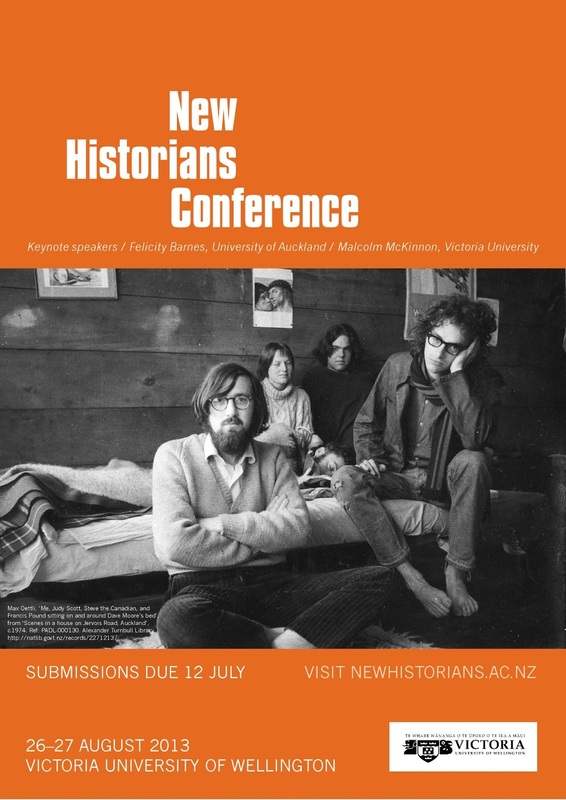 Although primarily held for postgraduate history students to present their research, the conference organisers welcome expressions of interest from further afield. It would be greatly appreciated if print outs of the attached poster could be posted in appropriate locations and/or circulated to any staff within your institution that might be interested.